The Early Stage Biologics and Companies Track will provide lessons on how to accelerate the transition from biologics discovery to IND and beyond by implementing key strategies and critical development activities. The experts guide you through the steps you need to take to help you reduce your risk, development timeline and costs, while maximizing the chance of success for your new products. Hear from Susan Dexter on how using contract manufacturing organizations can help small early stage biopharmaceutical companies scale up their products for clinical trials. 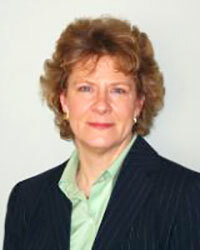 She’ll be talking about finding the “right fit” CMO for your needs in the BioProcess International Conference. View the complete Early Stage Biologics speaker line-up.